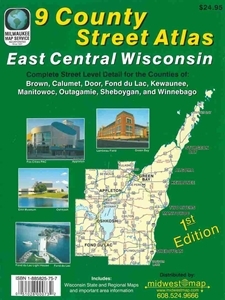 Street level detail for the Counties of: Brown, Calumet, Door, Fond du Lac, Kewaunee, Manitowoc, Outagamie, Sheboygan & Winnebago. 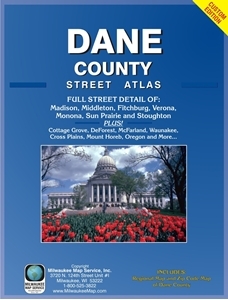 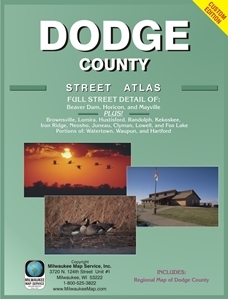 Street level detail covering all of Dane County including the communities of: Black Earth, Cottage Grove, Cross Plains, DeForest, Fitchburg, Madison, McFarland, Middleton, Monona, Mount Horeb, Oregon, Sun Prairie, Stoughton, Verona & Waunakee. 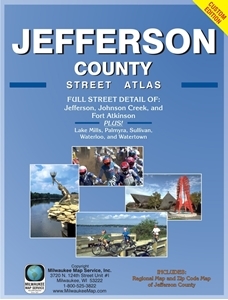 Street level detail including the communities of: Fort Atkinson, Ixonia, Jefferson, Johnson Creek, Lake Mills, Palmyra, Sullivan, Waterloo & Watertown. 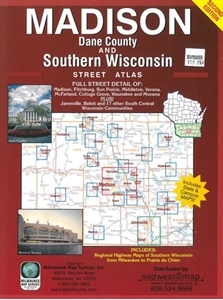 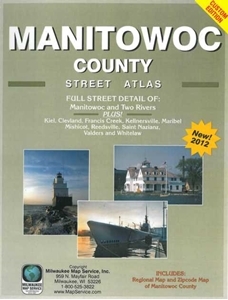 Size 8-1/2" x 11"
Street level detail including the communities of: Cleveland, Francis Creek, Kellnersville, Kiel, Manitowoc, Maribel, Mishicot, Reedsville, Saint Nazianz, Two Rivers, Valders & Whitelaw. 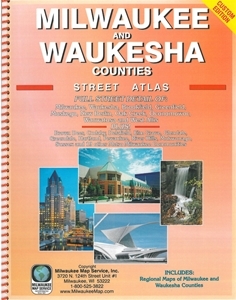 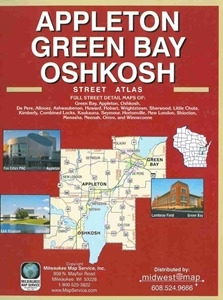 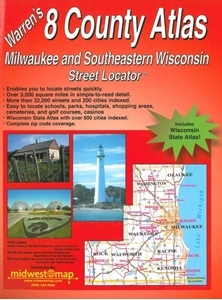 Size: 8-1/2" x 11"
Street level detail including the communities of Bayside, Franklin, Hartland, Menomonee Falls, Milwaukee, Muskego, New Berlin, Oconomowoc, Pewaukee, Waukesha & Wauwatosa. 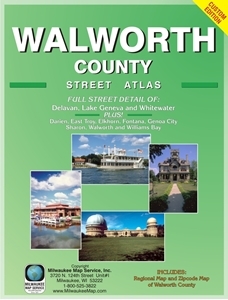 Atlas size: 8.5" x 11"
2015 EDITION! 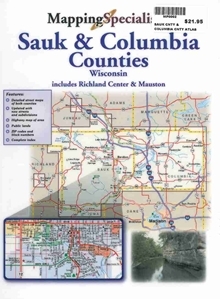 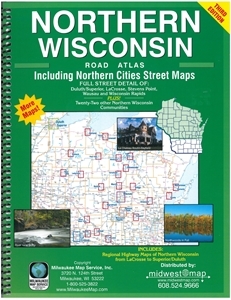 8.5" x 11" spiral bound atlas showing road detail of Northern Wisconsin from La Crosse to Superior/Duluth. 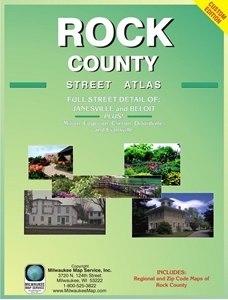 Street level detail including the communities of: Beloit, Brodhead, Clinton, Edgerton, Evansville, Footville, Janesville, Milton & Orfordville. 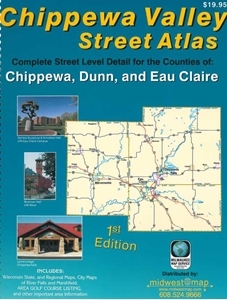 Atlas Size: 8.5" x 11" - Spiral Bound.